Well, most of the parents are already aware of these things. 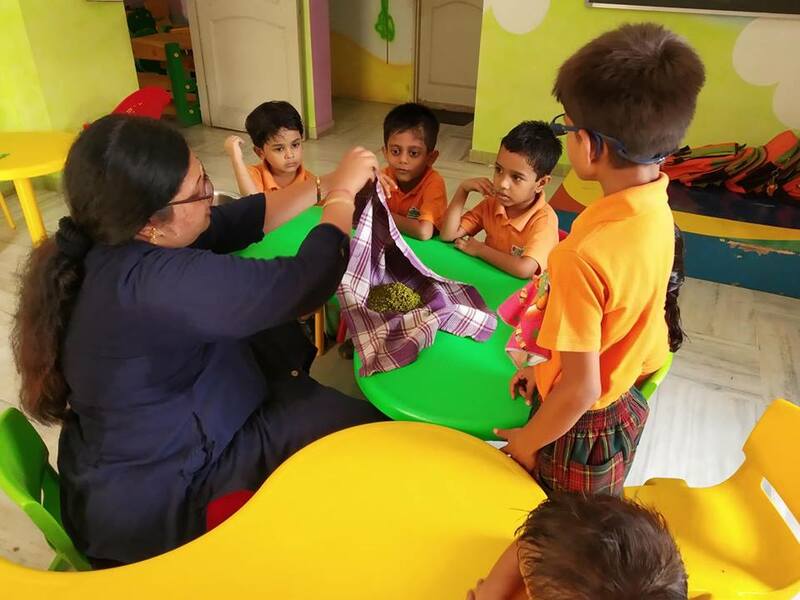 But when it comes to the Best Preschool in Baroda, let us notice few facts about Rangoli preschool which is also known as one of the Top Play School in Baroda, Gujarat. 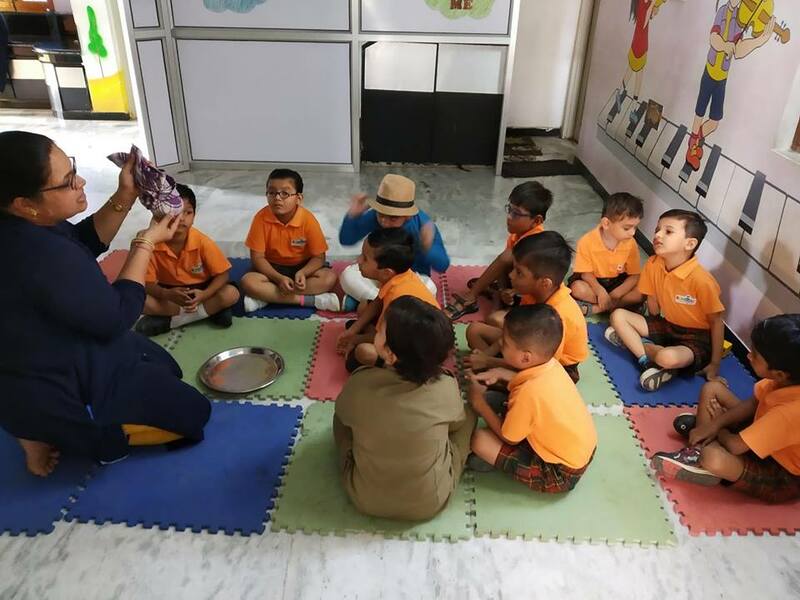 Rangoli play school is the best suitable, reliable and much preferable option for those parents who wants to take admission of their child in such a colorful, child friendly as well as safe atmosphere. As per its name, Rangoli Play School is a design of multiple colors through which a kid can explore more of his/her imagination to learn new tricks and techniques on day to day basis. 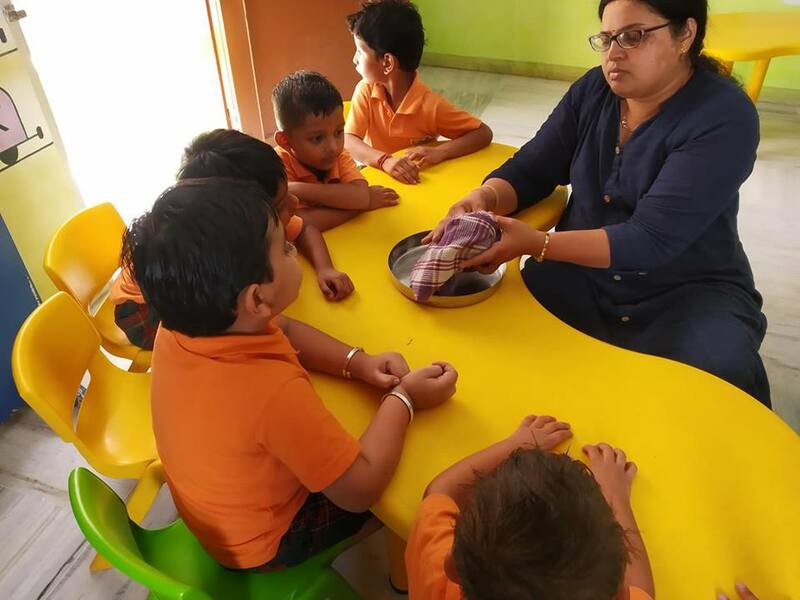 It is not only the Best Nursery School in Baroda, but also a good learning point for kids to gain subject oriented education instead of traditional book oriented education. 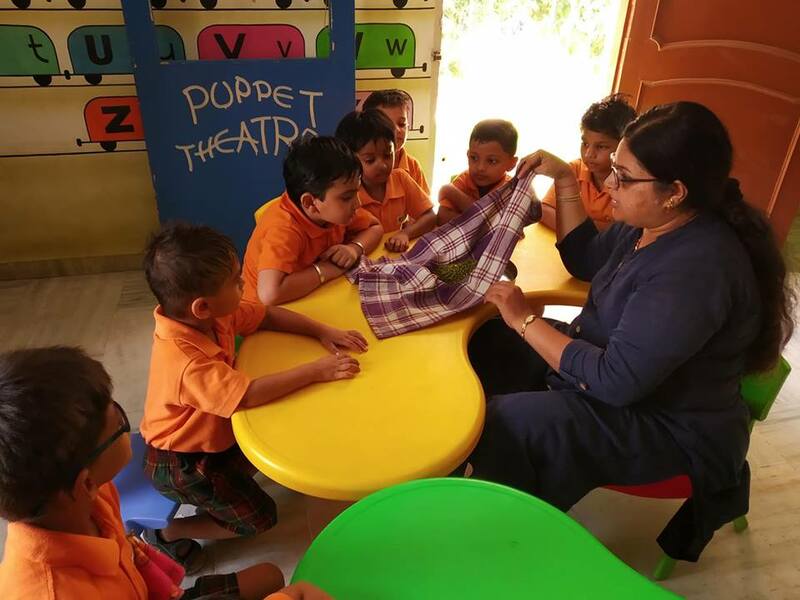 This Kindergarten holds its position in Top 10 Play School in Vadodara. Not only for education, but it is also known for its effort to make the kids heal and healthy by serving them food with nutrition for better physical growth and immunity. It organizes extracurricular activities and sports sessions for those kids who have deep interest in indoor – outdoor games. We welcome our all dear parents for visiting our Centre. One of the Worst Play center in Vadodara. NO ANY CHILD SECURITY. Don't find any lock on the main gate. Any one can easily come . They are only interested in Money . Think 1000 times before the admission.